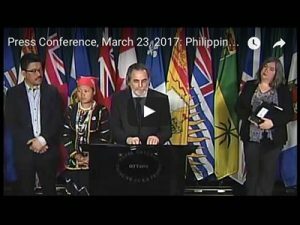 Philippine leaders in Canada: Listen. Believe. Act. Press Conference in Ottawa Watch the video below. 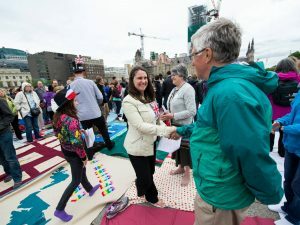 For media queries, contact Cheryl McNamara: (416) 463-5312 x246, (416) 875-0097 (cell) or cmcnamara@kairoscanada.org. 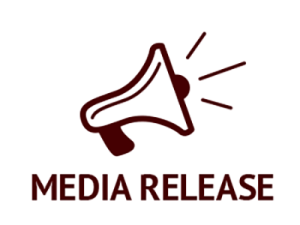 If you wish to link to any of our media releases, please do so. However, we ask that you not post our content directly to your site without asking permission first.